T his post is part of the 2016 April A to Z Challenge. 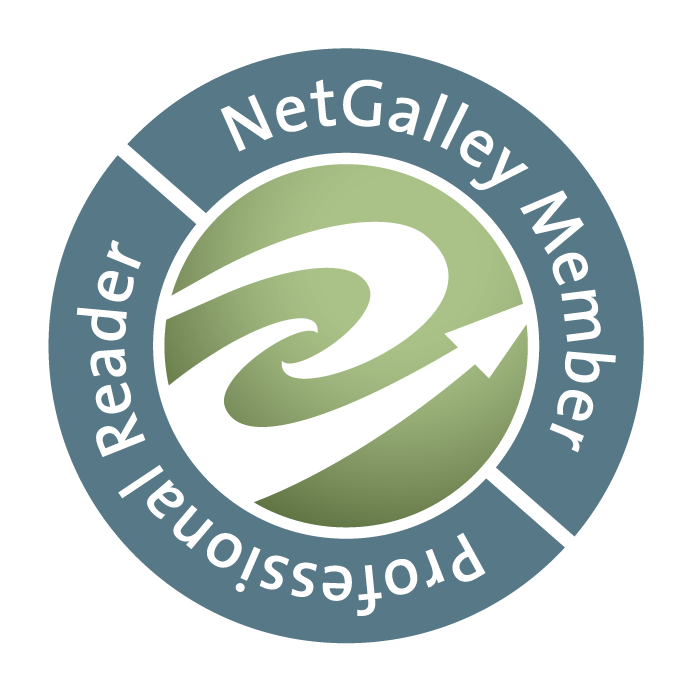 Cross Bones by Kathy Reichs is a real treat for fans of forensic anthropology and mysteries. This is the eighth novel by Kathy Reichs that features forensic anthropologist Dr. Temperance Brennan as the protagonist, who can tell a person’s life story just by looking at their bones. That name Temperance Brennan may ring a bell for some who are fans of the TV show Bones. It has to be noted, though, that TV’s Temperance Brennan is not solely based on the character in the book, but is more a mixture of book Temperance and the author herself, as Dr. Reichs is a real-life forensic anthropologist. The story starts in Canada, where the body of an orthodox Jew is found and Temperance Brennan investigates his death. However, there seems to be more to the case than meets the eye, as a stranger draws Brennan’s attention to a photograph of a skeleton that may hold the key. The catch? The skeleton is ancient, and all the clues lead her to Israel. Cross Bones has a greater and possibly more irritating mystery at its centre than most of Kathy Reichs’ other Temperance Brennan novels. Of course this is a work of fiction, but after all these years, could a skeleton still be identified as a contemporary of Christ or even the remains of Jesus himself? And how could they possibly relate to the dead man in Montreal roughly 2.000 years later? 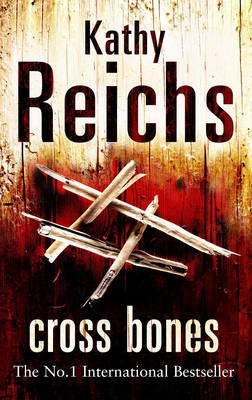 Reichs’ writing style is assured, her plots are engrossing. And the attention to detail is second to none. Because feisty Tempe Brennan was created by someone who is a highly-ranked expert in her profession, all the scientific details and procedures are spot-on. Where many detective stories ignore proper protocols to keep the plot going, scientific correctness is as much part of the plot as the murder investigation when it comes to Kathy Reichs. Temperance Brennan is a superb character, highly capable, feisty, clever, scientific and compassionate. She comes across as very human in a profession not only often dominated by men, but also often seen as cold, clinical and detached due to its constant association with death. I was thisclose to going to grad school for bioarchaeology and forensic anthropology. But too many maggots. Yes, the field definitely has a gross factor to it! I’m not science-y enough to study this sort of thing, but I’m interested in it! This book sounds similar to Patrica Cornwell’s book aVisiting from the A to Z Blog Challenge. nd I love her books.